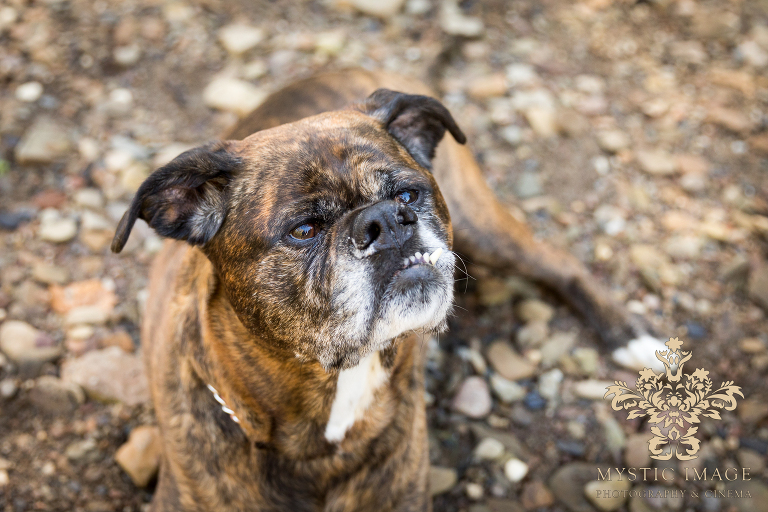 Tana and John have a wonderful and super sweet pooch named Tabby who joined us for their engagement session. 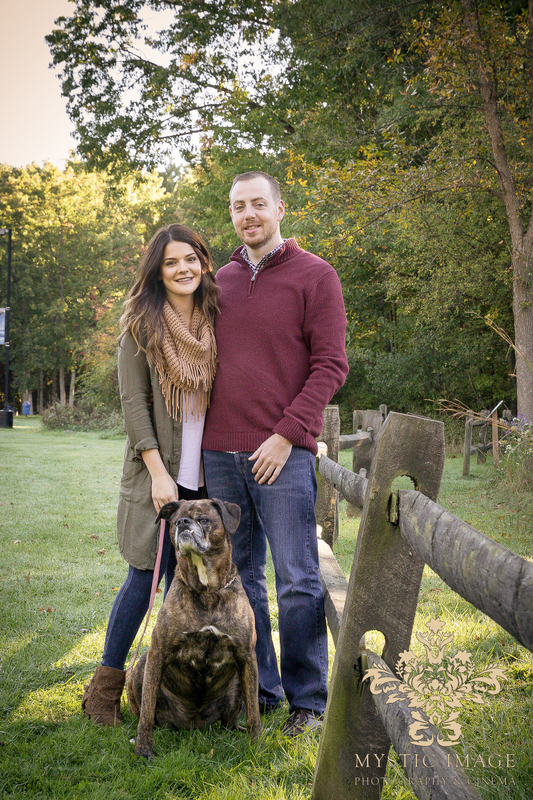 Of course we had to include their lovable fur baby/ flower girl in the family photo shoot! And BTW…what a ham! 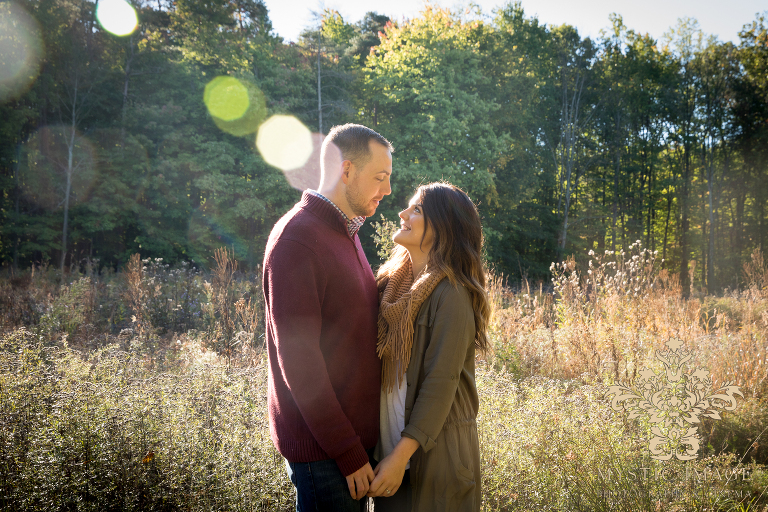 Tana and John are relaxed, trusting, energetic, funny and very much in love – the traits we love to work with! 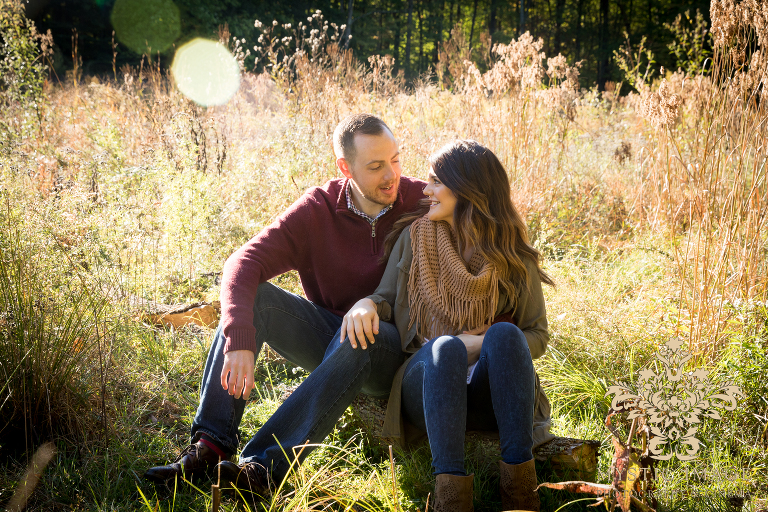 With all of these wonderful qualities, and finally a day which worked for everyone’s schedules and a beautiful fall morning, how could we NOT get amazing photos? Enjoy my favorites, and Tana and John…. you guys are just the best and I cannot wait to shoot your rockin’ New Years Eve wedding at the Ritz later this year!